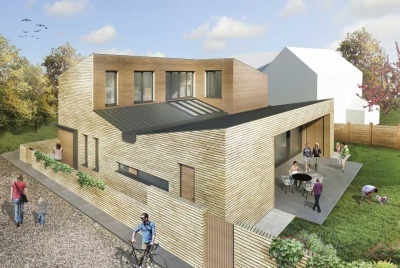 How significant is Passivhaus in delivering sustainable housing? 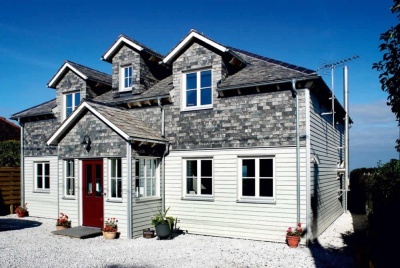 Passivhaus is a standard that focuses almost entirely on the energy used by buildings. It has been very successful in demonstrating that livable and comfortable houses can be built using this standard in a variety of European countries and further afield. It has had a major influence on the direction of policy in many countries, with some even adopting the standard as optional or mandatory for use in new construction. 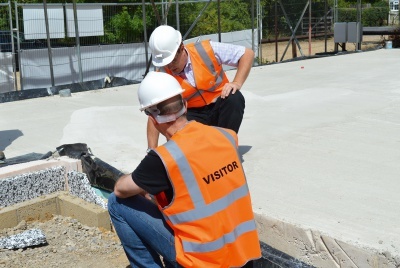 This is all positive as it helps to drive development of new products and skills in the construction industry, with the aim of creating even more highly energy-efficient buildings. Where the standard is less ambitious is in other areas of sustainable design, such as water use, biodiversity, transport, waste and other factors that affect the sustainability of the home that is constructed. It is entirely possible to build a Passivhaus in a location where the residents have to drive to buy a pint of milk, but this perhaps defeats the purpose somewhat. 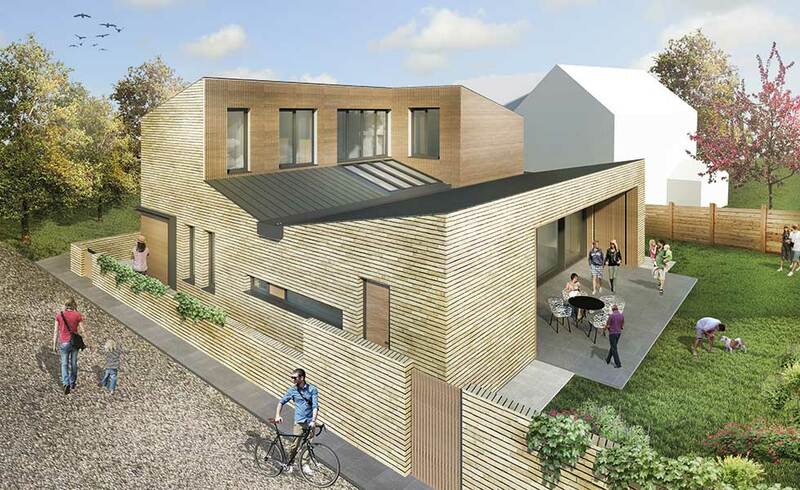 Does building a Passivhaus home have to result in architectural compromise? Simple volumes and shapes tend to work better than complex ones. The design of the building fabric needs to be carefully considered from the outset to ensure that the fabric performs very well. The size and orientation of windows is important to manage solar gains as well as heat losses. None of this means that designing to the standard is very difficult, and our project with Potton demonstrates that a relatively complex design which is architecturally interesting can meet the standard. The challenge is to merge both the design considerations and the energy-efficiency considerations from the outset. Highly energy-efficient buildings need to be designed to perform well from the beginning. It is not cost-effective or even likely to be successful if a design is created and then is manipulated to be more efficient. At HTA we include designers and energy-efficiency specialists in our staff, so we can ensure that the design is headed in the right direction from the beginning. We use computer simulation tools to assess the designs at regular intervals to ensure that we are meeting the required standard. There are always trade-offs and judgements to be made between designer, client and sustainability expert. It is important that all three voices are heard from the beginning of the design. We tested three designs, but chose to continue with the design that we knew would be the most complex to build from an energy-efficiency perspective. We did this because it offered the most potential to deliver an exciting design, and we didn’t think that the difficulties of achieving the Passivhaus standard were insurmountable. The design is based around a small internal courtyard which acts as the central focus to the dwelling. This courtyard is surrounded by the staircase, the living room and the kitchen, and has a rooflight that brings daylight into the heart of the home. The design features more accommodation on the ground floor than on the first floor, and this means that different versions of the house can be built which have a larger number of bedrooms than the one we have designed. We liked the idea that there could be many different versions of the home that would suit different lifestyles. There are some common myths about Passivhaus — and energy-efficient design generally. Many think they have to be ‘box-like’ in design, but Potton wanted to dispel this myth in creating something different but which still meets the required standards. How sustainable will a completed Passivhaus home be? Sustainability is not just about what kind of home we live in, but also where we live and how we travel. The Potton Passivhaus, if constructed close to services, transport, shops and amenities, can be highly sustainable. 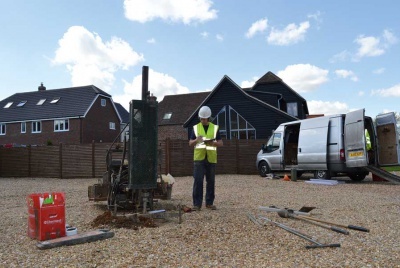 It offers residents the opportunity to live in a home that uses a fraction of the energy that an old home uses and which even uses much less energy than a home constructed to current UK Building Regulations standards. However, the resident will need to participate in this effort — a Passivhaus home cannot do everything on its own. So it will be important that doors and windows are kept closed in cold weather to allow the systems to maintain a good indoor level of comfort. The experience of residents in completed Passivhaus homes is generally positive with regards to how comfortable they are to live in. A secondary benefit of such a high-performing building fabric is that they are quiet and keep out noise. Is it true that you cannot open the windows in a Passivhaus? Can I add renewable energy systems? Yes you can. While we have not added renewables to the showhome, there is plenty of roof space to accommodate solar thermal or PV (photovoltaic) systems. If you have a family with young children or teenagers, then solar thermal may offer the greatest savings as it can provide over half your annual hot water requirement. Adding PV panels also helps reduce National Grid energy consumption. Grid energy is not ‘clean’ energy, as we still use a lot of coal and gas in the UK. Using PV panels can aid to reduce the energy used in a Passivhaus to nearly zero over the course of a year, or even to generate a small income (via the Feed-in Tariffs) if there are sufficient PV cells and the energy use is well-managed by the occupier. 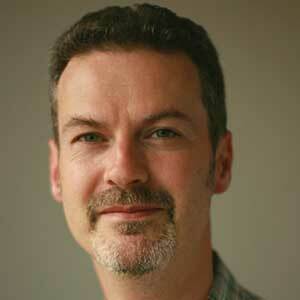 How can design embrace the challenge set by high performance solutions such as Passivhaus? The challenge is to merge the design considerations and the energy efficiency considerations at the beginning of the design. Highly energy efficient buildings need to be designed to perform well from the outset. It is not cost-effective, or even likely to be successful if a design is created and then manipulated to be more efficient. This is likely to generate a design that satisfies no-one. At HTA we include designers and energy-efficiency specialists in our staff, so we can ensure that the design is headed in the right direction from the beginning. We use computer simulation tools to assess the designs at regular intervals to ensure that we are meeting the required standard. There are always trade-offs and judgements to be made between designer, client and sustainability expert. It is important that all three voices are heard from the beginning of the design. How was the design concept developed and what influenced the final choice? We tested three designs at the very beginning and agreed together which one was likely to bring the benefits to the project. We chose to continue with the design that we knew would be the most complex to build from an energy efficiency perspective. We did this because it offered the most potential to deliver an exciting design, and would satisfy the client most, and we didn’t think that the difficulties of achieving the Passivhaus standard were insurmountable. The design is based around a small internal ‘courtyard’ which acts as the central focus to the dwelling. This courtyard is surrounded by the staircase, the living room and the kitchen, and has a roof light that brings daylight into the heart of the home. The design has more accommodation on the ground floor than on the first floor, and this means that different versions of the house can be built which have a larger number of bedrooms than the one we have designed. We liked the idea that there could be many different versions of the home that would suit different lifestyles and this was one of the main reasons for choosing this design.